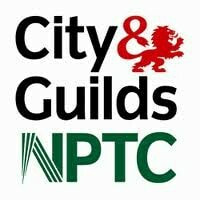 ​"Welcome" from Stockport Tree Surgeon, a local tree surgeon Stockport and the North West can turn to for all types of tree services. 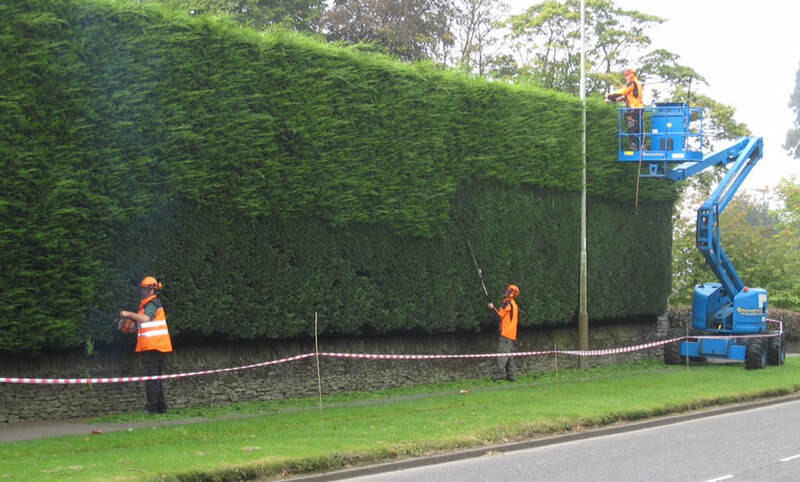 We carry out work for a variety of commercial and domestic customers, from pruning to felling and everything in between. Our aim is to leave all of our clients so happy that they would confidently come back to us and at the same time, refer us on to their family and friends without hesitation! 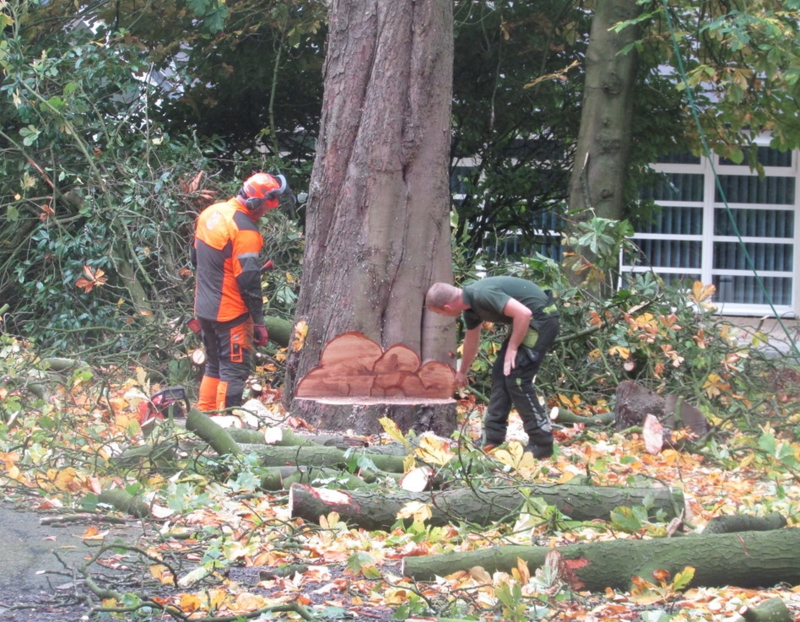 To discuss your tree requirements or to arrange a free quotation with Stockport Tree Surgeon, please either fill in the form on this page or call immediately on 0161 410 0565, 0161 410 5650, 0161 410 3565 or 07866 857354. 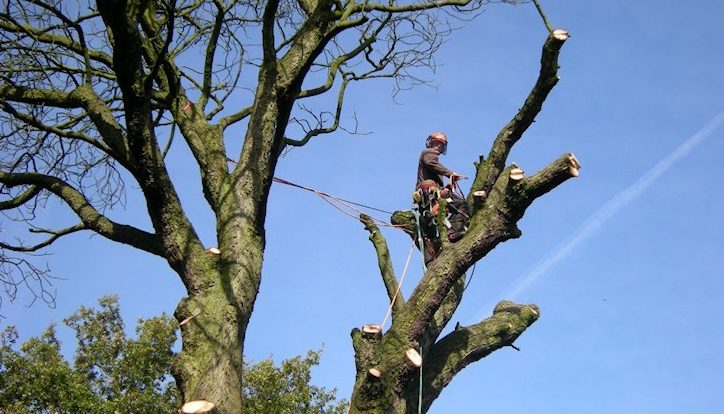 The services we provide allow Stockport Tree Surgeon to be your complete solution for tree work being carried out; here are our services, but if something isn't listed, please feel free to just get in touch and ask! If you are looking to create some new trees as opposed to reducing the size of the previous one(s), this is the perfect way to do so! We also sell firewood. 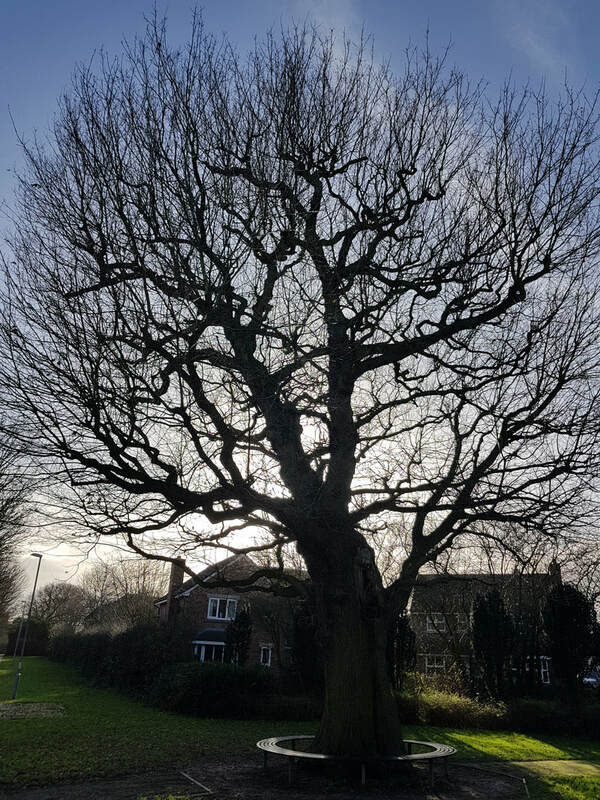 Whatever tree surgery you would like us to do for you, please get in touch with Stockport Tree Surgeon now to discuss your requirements, either by filling in the form on this page or calling us on 0161 410 0565, 0161 410 5650, 0161 410 3565 or 07866 857354. 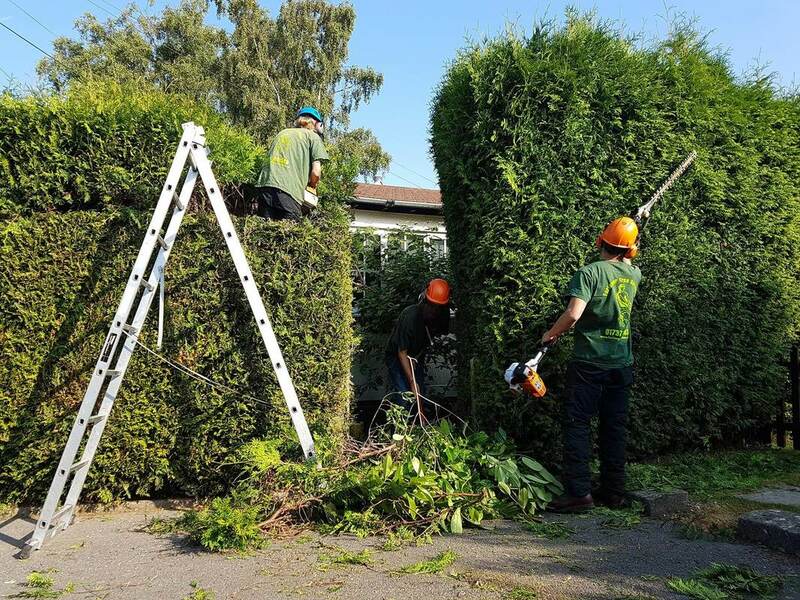 Here at Stockport Tree Surgeon, we are readily and happily available to help you whenever you need it; whether that be in the (quite)hot British summer, or the ice cold winter - that we are so use to having! - we have you and your trees covered. 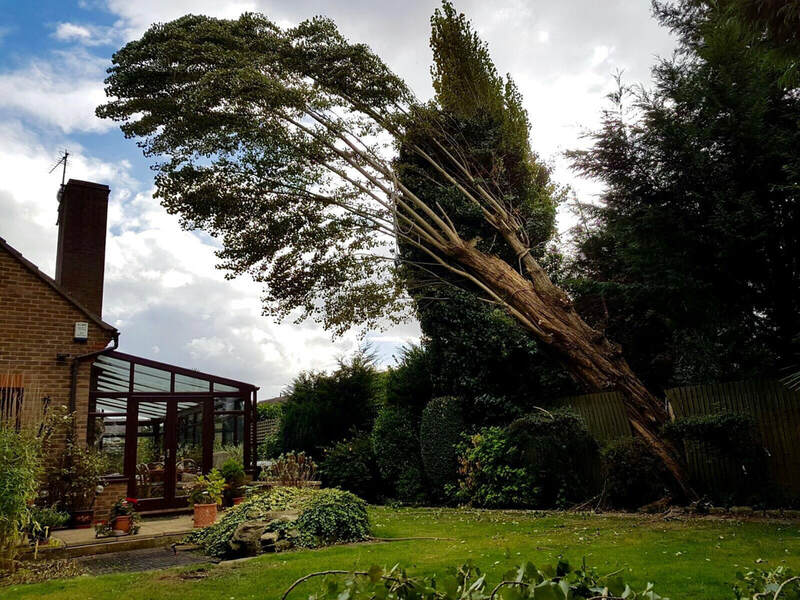 We have a team of experts that are fully aware of the impact that the weather can have on trees; you may have a tree that prevents the sun from getting into your garden in the summer months, or on the flip side of things, you may have a tree that has been the victim of some weather damage during stormy times and you need the help of some local Stockport tree surgeons to get this taken care of ASAP. 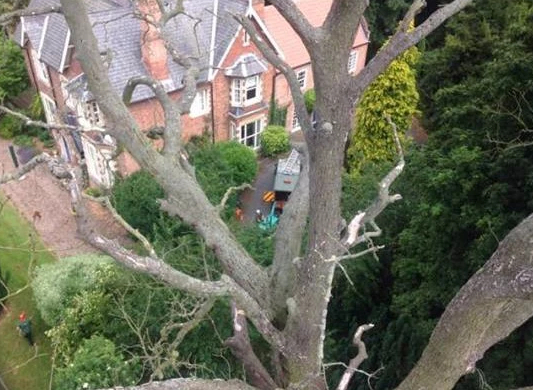 To be the first tree surgeon Stockport locals think of when needing some tree work completed, we will travel as far and wide as our vehicles will allow(clue - far). 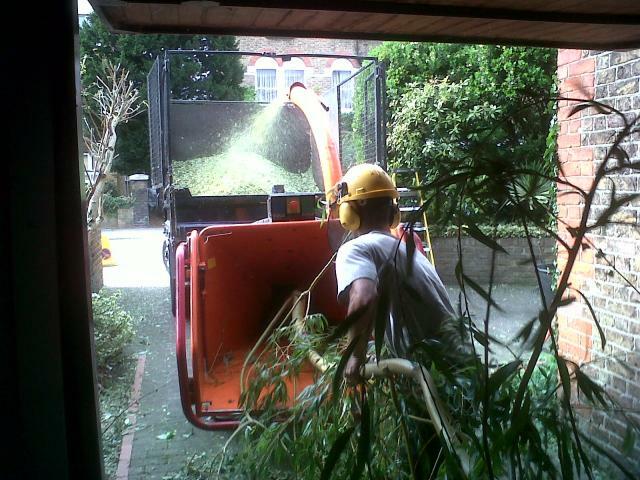 Stockport Tree Surgeon cover everywhere in the SK postcode, including Reddish, Heaton Chapel, Heaton Moor, Heaton Norris, Heaton Mersey, Brinnington, Bredbury, Romiley, Woodley, Edgeley, Cheadle Heath, Cheadle Hulme, Cheadle, Adswood, Heaviley, Davenport, Offerton, Bosden Farm, Great Moor, Marple, Marple Bridge, Mellor, Glossop, Bramhall, Hazel Grove, High Lane, Disley, Poynton, Woodford, Gatley and Heald Green. Further afield, we also cover Denton, Hyde, Ashton-Under-Lyne, Stalybridge, Wilmslow, Macclesfield, plus more. 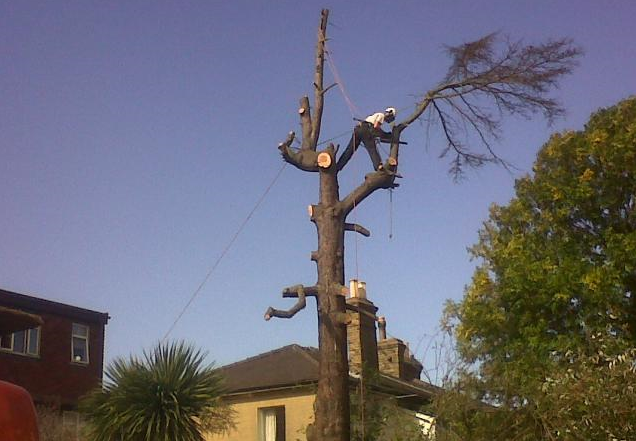 Please get in touch with our tree experts now. You can either fill in the contact form on this page, or call us on 0161 410 0565, 0161 410 5650, 0161 410 3565 or 07866 857354. 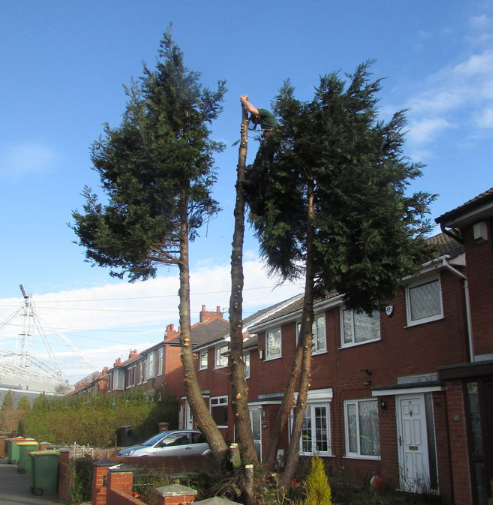 Our Stockport tree surgeons have carried out work for a variety of commercial and domestic clients; the list is endless(slight exaggeration but not far off!). This includes councils, landlords, homeowners, office blocks, facilities management companies, schools and nurseries, to name but a few. 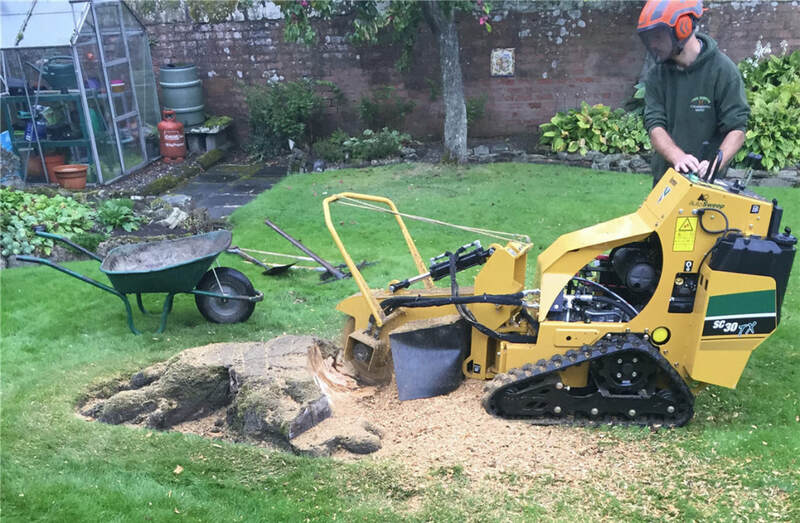 Please get in touch with one of the best tree surgeons Stockport offer, today, by either filling in the contact form on this page, or by calling us on 0161 410 0565, 0161 410 5650, 0161 410 3565 or ​07866 857354.